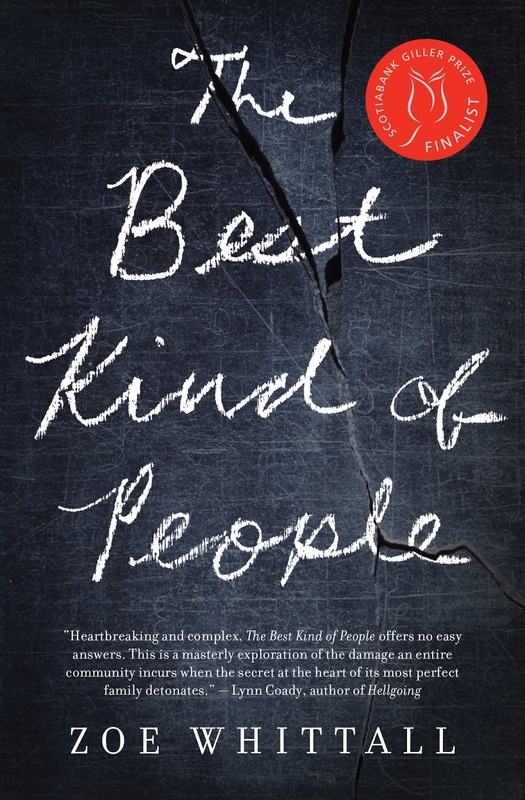 211 Bernard: Zoe Whittall Launches "The Best Kind of People"
Zoe Whittall Launches "The Best Kind of People"
Zoe will be joined on stage by Montreal people Jonathan Garfinkel & Jessica Bebenek. We’ll have short readings, then Jess will be a moderating a little Q&A with Zoe on stage, then you can stick around for a bit & socialize. ✔ ZOE WHITTALL’s previous novel, "Holding Still for as Long as Possible," won a Lambda Literary award. She works as a freelance TV writer & journalist in Toronto & her books have been translated into French, Swedish, and Korean. ✔ JONATHAN GARFINKEL’s play, "The Trials of John Demjanjuk: A Holocaust Cabaret," has been performed in Canada and Germany. His articles have appeared in The Globe and Mail, Pen International, The Walrus & other outlets. ✔ JESSICA BEBENEK is a poet and writer currently completing an MA in Creative Writing at Concordia. Her poetry & short fiction have appeared in Prairie Fire, The Puritan, Little Brother & many other publications. She has published three chapbooks, the most recent of which is "Kettle Song." This event will be hosted by GUILLAUME MORISSETTE.